The Black List is a weekly round up of simple and sustainable living bloggers, brands, and businesses. 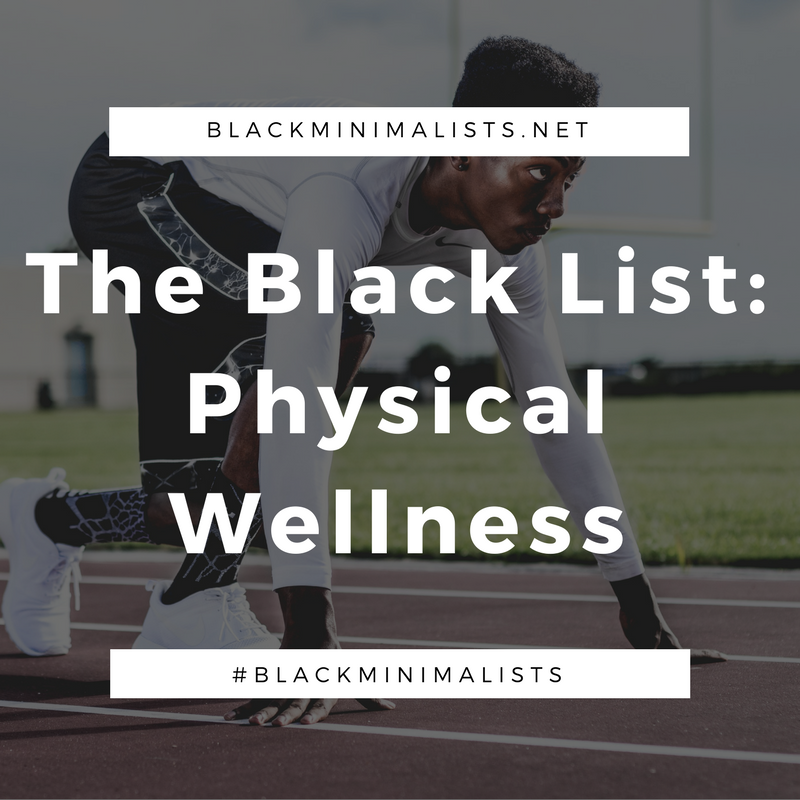 This week's list focuses on some of our favorite bloggers and organizations that inspire us to focus on our physical well-being and explore the outdoors. Outdoor Afro with the tagline “Where black people and Nature meet”, provides a national network for black nature enthusiasts to connect. This image is taken from Girl Trek's Facebook page. Founded by black women, Girl Trek was inspired by the civil rights movement with the mission to encourage healthy living. Check out their TED Talk. Image taken from Black Girls Run Instagram page. With the goal of fighting obesity within the African-American community, Toni and Ashley founded Black Girls Run. Their mission: "to encourage ALL (especially African-American women) to make fitness and healthy living a priority". Image taken from Jessamyn Stanley's website. All bodies are good bodies. Jessamyn Stanley is a body positivity advocate and yoga instructor who teaches women how to get in touch with their bodies. She also has an Instagram feed that will give you life! Image taken from Dr. Chelsea Jackson Robert's Instagram page. With a Ph.D. in Division of Educational Studies, Dr. Chelsea Jackson Robert's centers her research on yoga, literacy, and teens among marginalized populations. Image from Corey Taylor's Instagram page. Corey S. Taylor is founder and CEO of Fitness As A Lifestyle. He believes a gym membership or high tech equipment isn't necessary to maintain a healthy and active lifestyle. You just have to learn to use what you have within the environment around you.